There’s nothing worse than a massage that feels like no benefit was had from it. It was either too soft or the massage therapist was too rough. Naturally, how every person feels during massage is going to be different, though, there is one common denominator. 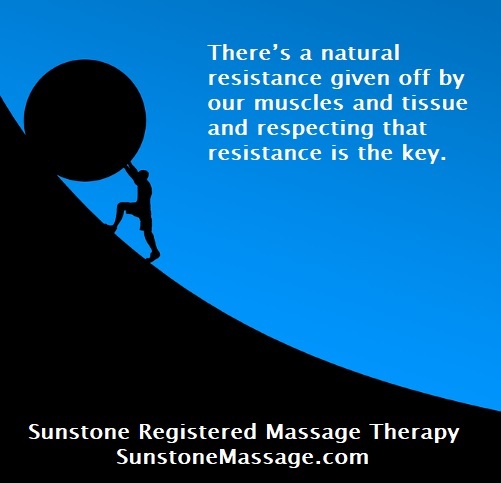 There’s a natural resistance given off by our muscles and tissue and respecting that resistance is the key. Above all else, communication is most important between the client and Registered Massage Therapist. 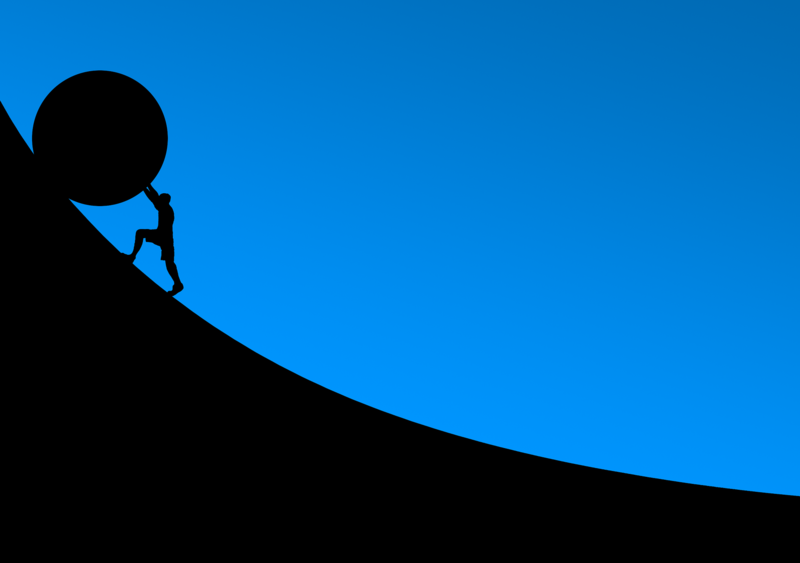 Pressure Control is a skill that develops mostly with experience and pretty much determines the “awesomeness” of the massage. Typically softer massages are designed for relaxation, calming the nervous system, sensitive areas (eg. front of neck, face, head, areas where bone is dominant, back of the knees and inside elbows.) It’s on the “meaty” areas that pressure increases (eg. the gluteal muscles, back, shoulders, thighs, calves, full arms). Providing effective massage means identifying the possible muscle culprits, softening those muscles, inactivating any active trigger points, and then re-setting and increasing muscle length. 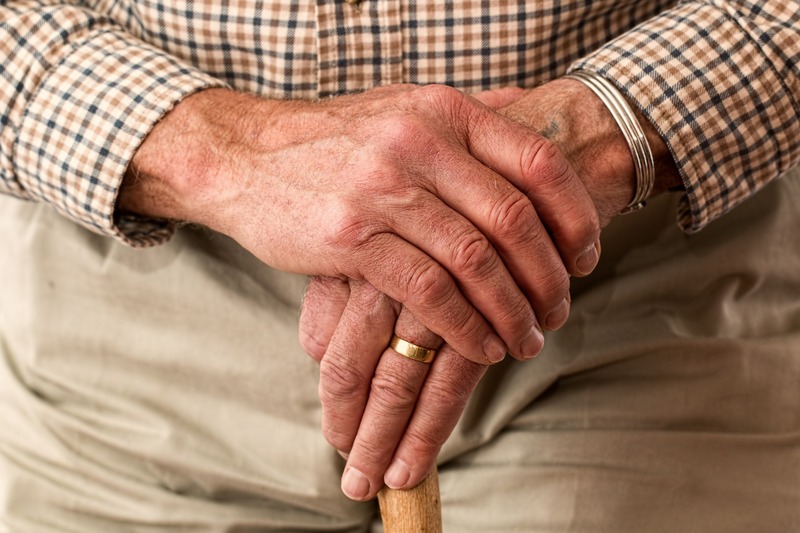 If, for example, you’re having trouble moving your arm, we can figure out all possible reasons why that’s happening, narrow it down by asking questions and performing quick assessments. Then, we find, feel and soften all the muscles that affect the movement in your arm. Post-treatment the Massage Therapist will recommend stretches customized to the needs of the client to maintain the newly gained muscles health & length gained during treatment. All of this, in a nutshell, is what contributes to a great massage. And none of it has to feel like torture. 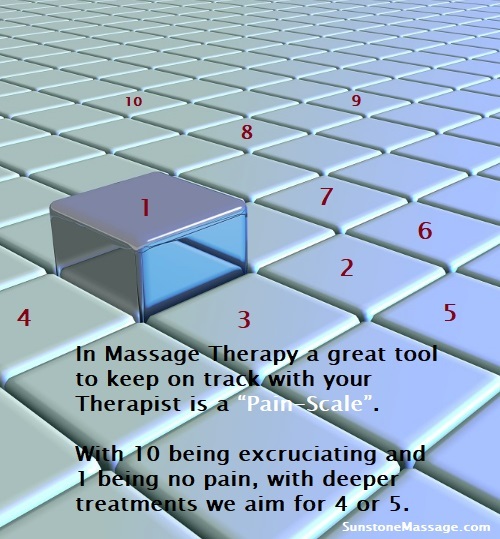 In Massage Therapy a great tool to keep on track with your Therapist is a “Pain-Scale”. With 10 being excruciating and 1 being no pain, with deeper treatments we aim for 4 or 5. The client can call out a number that suits them and the Therapist will work to keep to that pressure level. A lot of the time, saying the pressure is “fine” or “okay” leaves the massage therapist slightly unclear of how you’re truly feeling. This is a great way of communicating that can help increase your chances of scoring an amazing massage most catered to your liking. Massage needs to be fully customizable and tailored to each client, even if it’s for relaxation purposes only. 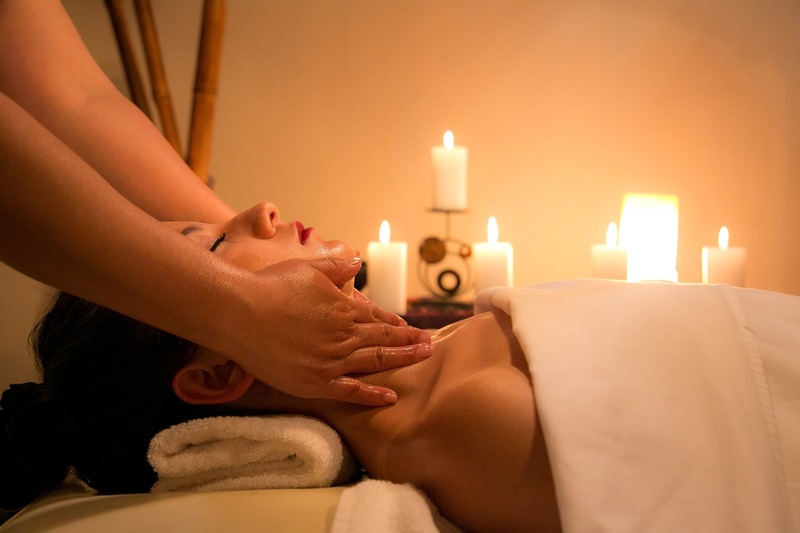 Though, a Relaxation Massage is never undesired. 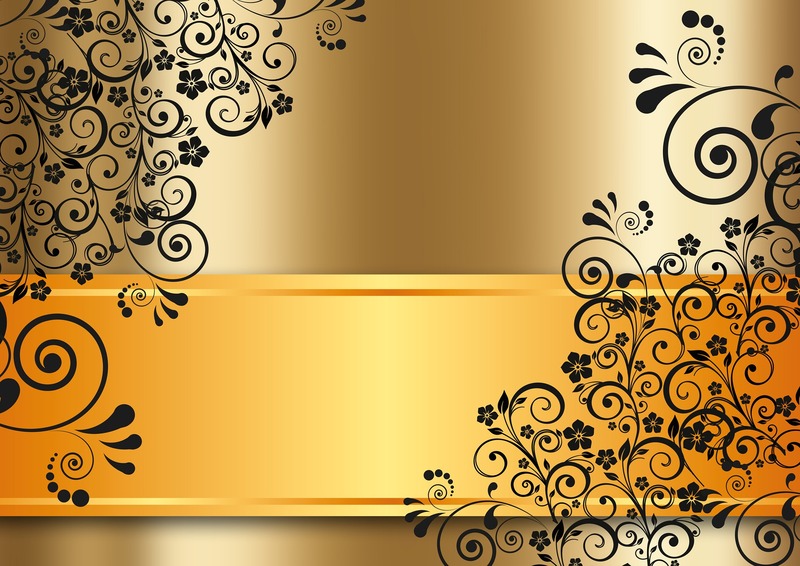 Attention to Detail and a Stand Out Experience is what we Do here at Sunstone Massage. Come Team Up with us and let us Help You #FeelAmazing ASAP!!! SunstoneMassage.com Call or Email SunstoneRMT@gmail.com to Book In Now 647-233-2569.